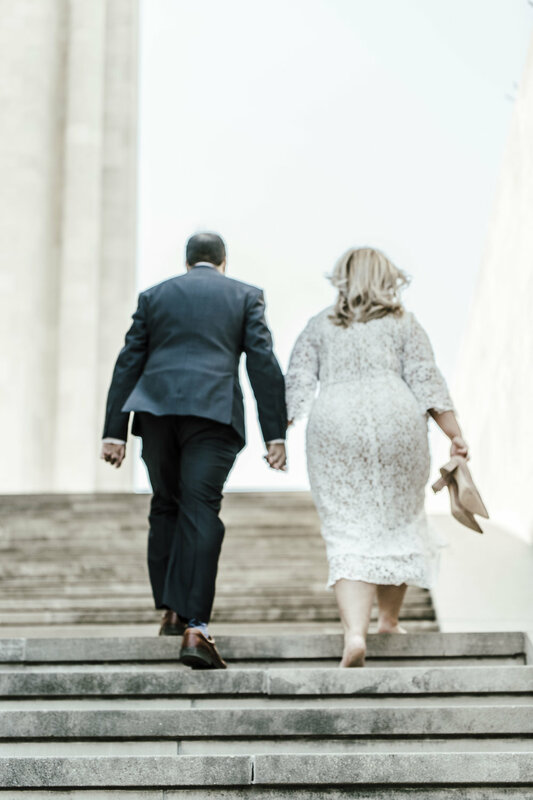 Elopement | Kansas City! They're so in Love! 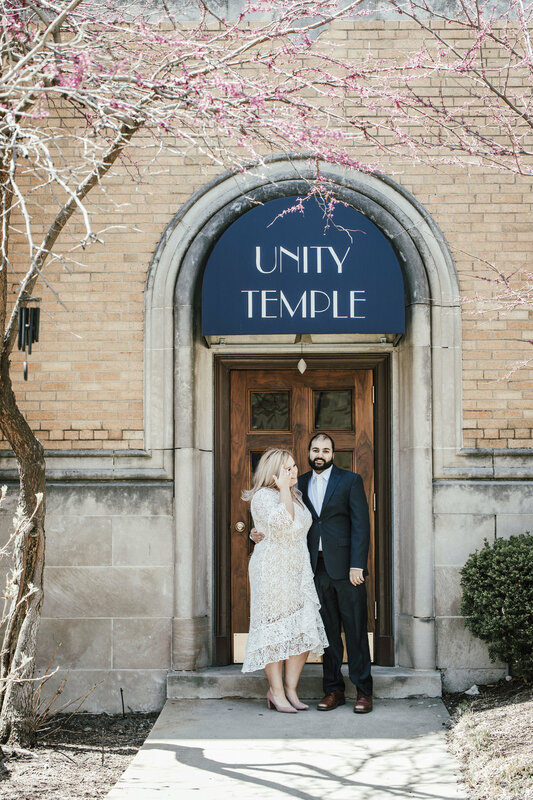 A few weeks ago I had the pleasure of capturing Kirsten and David's sweet Unity Temple elopement on a Monday afternoon. 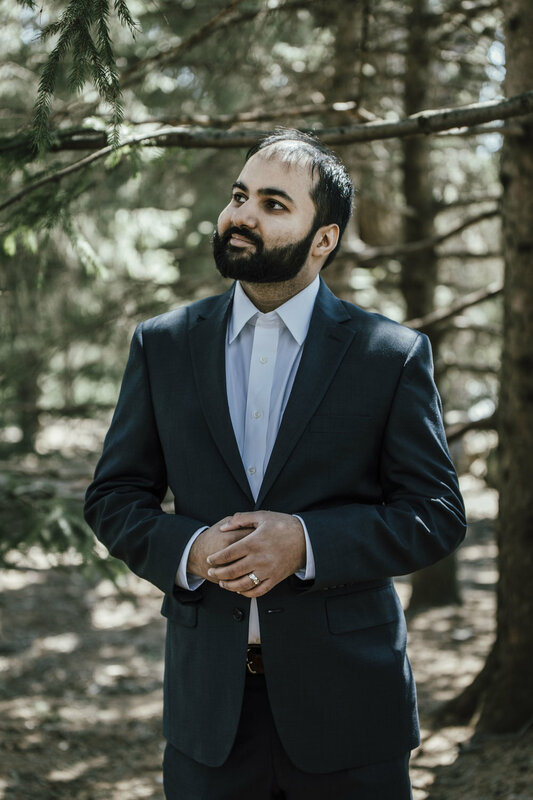 After the quick ceremony we took a few hours and drove around the city to different historic locations. 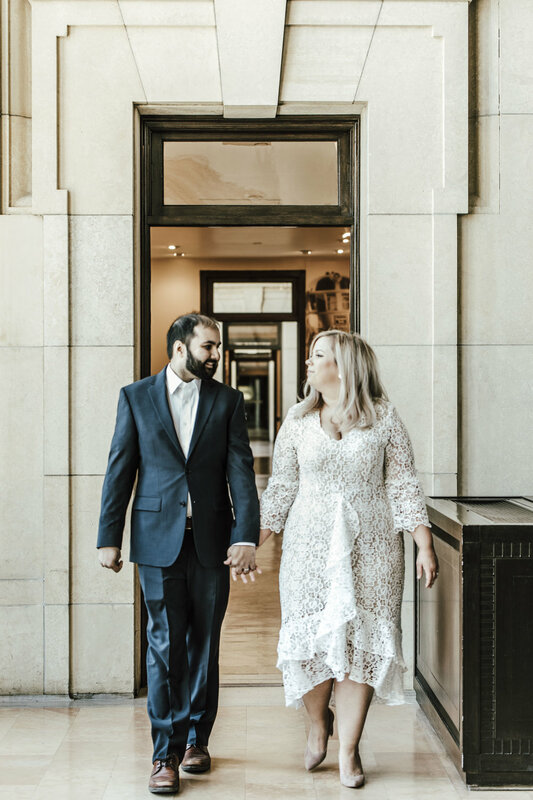 I loved that their images became not only a document of their first few hours as husband and wife, but also captured all the places that embrace a romance precious and distinct to the city they call home. 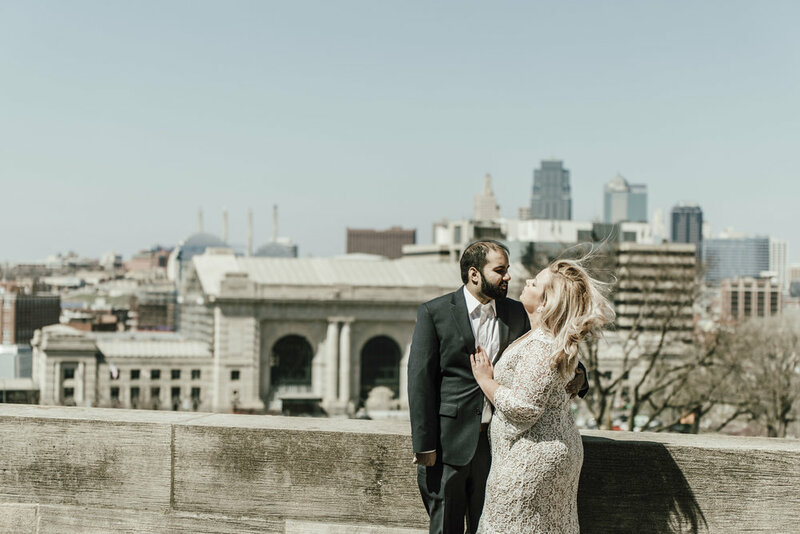 From the manicured gardens of the Nelson-Atkins to the sweeping city view from Liberty Memorial; these are places for lovers of Kansas City and lovers alike.